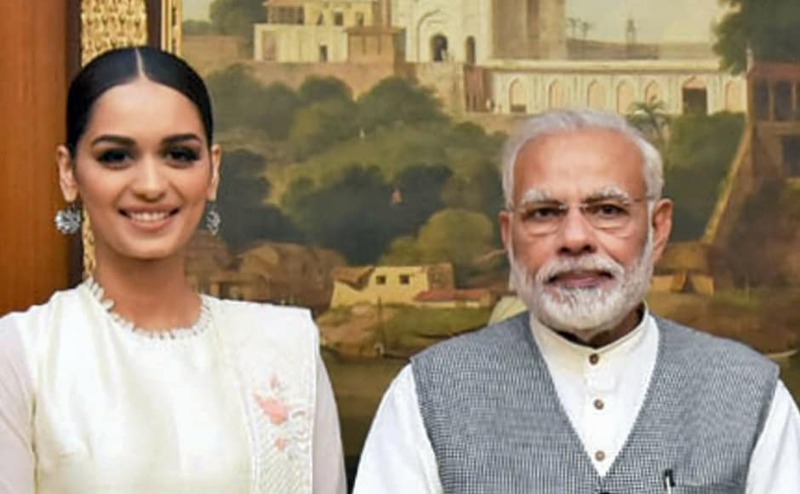 As per reports, Manushi Chillar has already been greenlit for Dharma Productions' next venture after a photoshoot and look test. 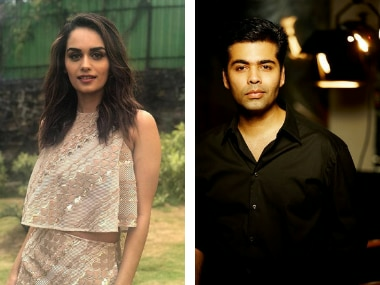 Karan Johar completely dismissed rumours that he had roped in Miss World Manushi Chhillar as a second heroine for his film Student Of The Year 2. After Manushi Chhillar won the 2017 Miss World title, the social media went abuzz with congratulatory messages for the 21-year old from Haryana. 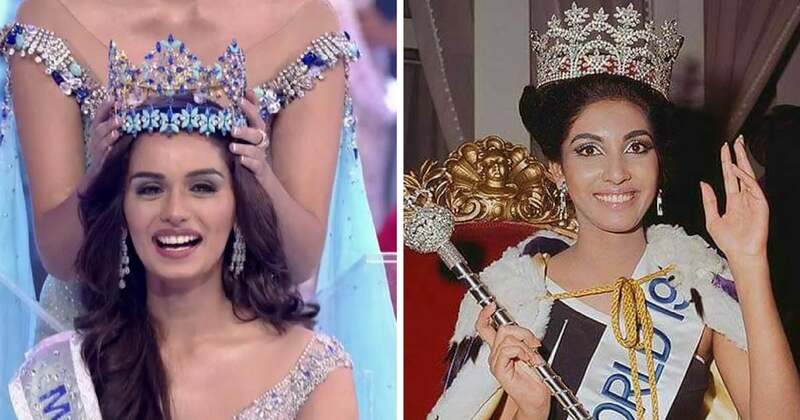 Manushi Chhillar is the sixth Indian to be crowned Miss World. Manushi Chhillar becomes the sixth Indian to be crowned Miss World. The last winner of the beauty pageant was Priyanka Chopra way back in 2000.